inbetween The Living Cupcakes or The Space Penguins? Will you find them all in The Garden Of The Bipples? Well - Theres only one way to find out! 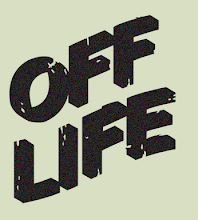 good bookstores (and a few bad ones) in the UK and hopefully abroad. You can also pick up a copy off Amazon. The Carrotty Kid Is Back! 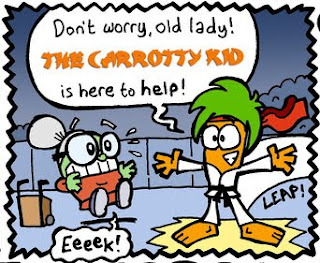 You can read the whole comic strip over at www.carrottykid.com! 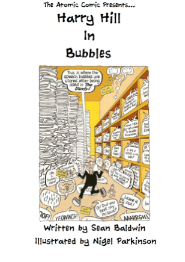 I found this comic very hard to get my hands on because I just couldn't seem to find it in any of the WHSmith shops! But I finally got it and I have to say it was definitely worth the wait. 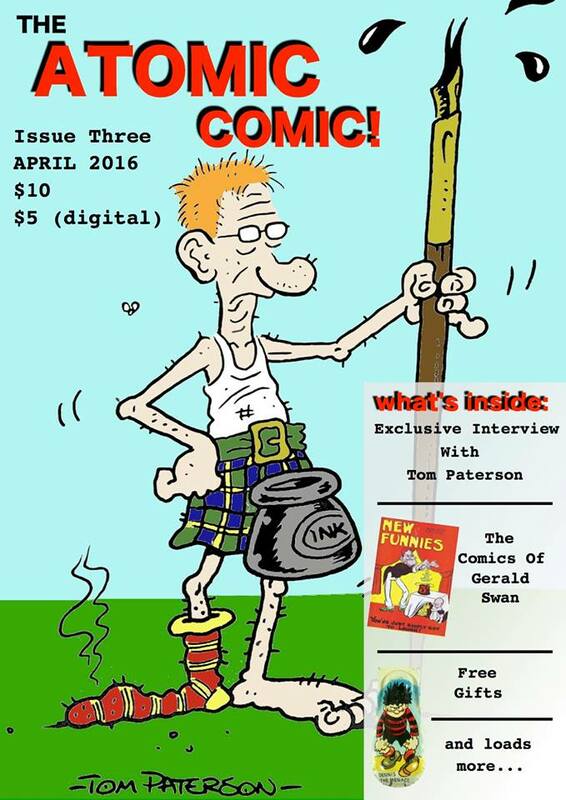 We start with an introduction from Morris Heggie, who is the Beano historian! 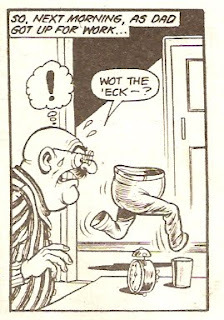 The oldest story in the 68-page softback book is a Dennis the Menace story from the Beano Summer Special 1964. 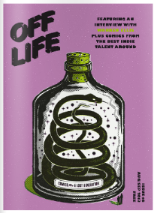 The book is jam-packed full of classic stories from the 1960's right through to the 1990's, all of them brilliant and classic in their own way! I have never really bought or read any of the Beano Summer Specials before (except the 2004 one which a friend gave too me) so it was a nice little treat too see a lot of the comic strips come together into one book. Personally I think this book is a good buy and you should try and get hold of a copy if you can - only £4.99 from (hopefully) your nearest WHSmith store! 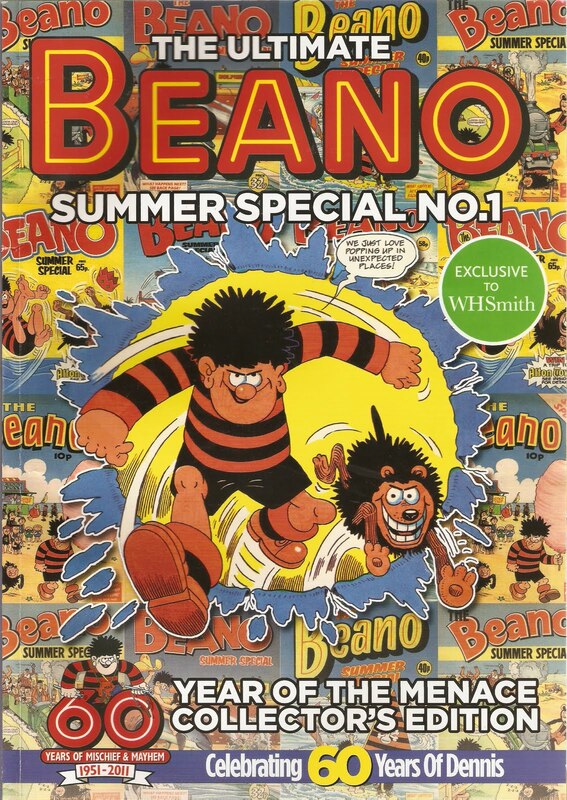 I hope DC Thomson decide to make another of these sort of book books, maybe at Christmas with a wintry theme to it (except them it wouldn't really be a summer special book, would it!?). 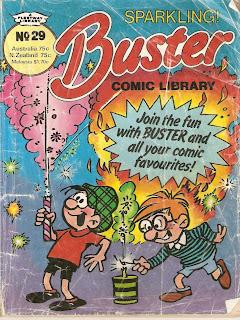 The Buster comic library ran for 30 issues back in the 1980's but issue #29 was never sold in the shops. The reason for this is because the front cover has a picture of Buster holding a firework. 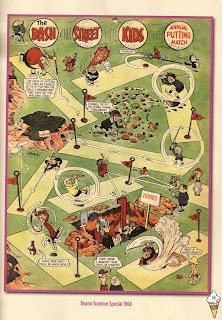 I was fortunate enough to buy a copy of this incredibly scarce comic off a New Zealand auction website for around £1.50! I was amazed that I had actually bought this item and at so low a price! I'm not 100% sure about this, but I think that this issue may have been sold in New Zealand, as I have seen it auctioned on the same website twice. 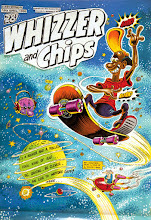 The comic was advertised on the back of the Whizzer and Chips Comic Libraries that were on sale at the same time, but the image was only in Black 'n' white. 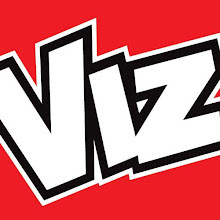 So there is a vice versa advertisement in this issue of Buster advertising the Whizzer and Chips Comic Libraries. 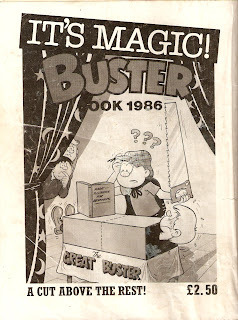 On the inside of the back cover there is an advertisement for #30 of Buster Comic Libraries and on the back cover an advertisement for the Buster Book 1986! Like most of Busters comic libraries, this issue is packed full of favorites from brilliant artists such as Ken Reid, Robert Nixon and Reg Parlett. Okay! It's now posted! 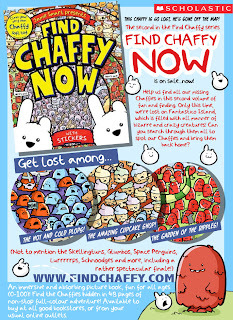 Because I typed it a while ago it has appeared down the page so either click here to get to it (http://whackycomics.blogspot.com/2011/06/big-one.html) or scroll down the page! Cheers! Ok, I'm sorry that I haven't posted for a while - I've been (ahem) a bit "busy" lately. Anyway, I've already written out my next blog - I'll just add a few images then it'll be posted! WOO! It's about The Big One comic - a short lived comic from the mid - 60's! Whilst your almost slipping off the chair with excitement, why not take a few minutes to look at the results of the latest Compal Comics Auction!